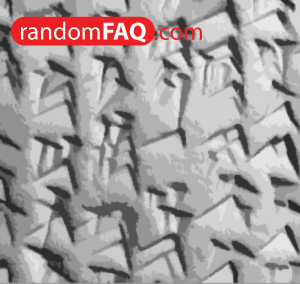 One of the first signs of written languages, cuneiform looked like golf tee imprints or wedges and hooks. Cuneiform is Latin for wedge shape. Confusingly, the language went from the original pictographic arrangement to one based on individual syllables. Eventually, its evolution created a tongue near equal to Traditional Chinese with the added perplexity of a phonetic alphabet.